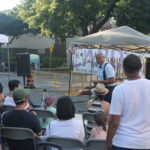 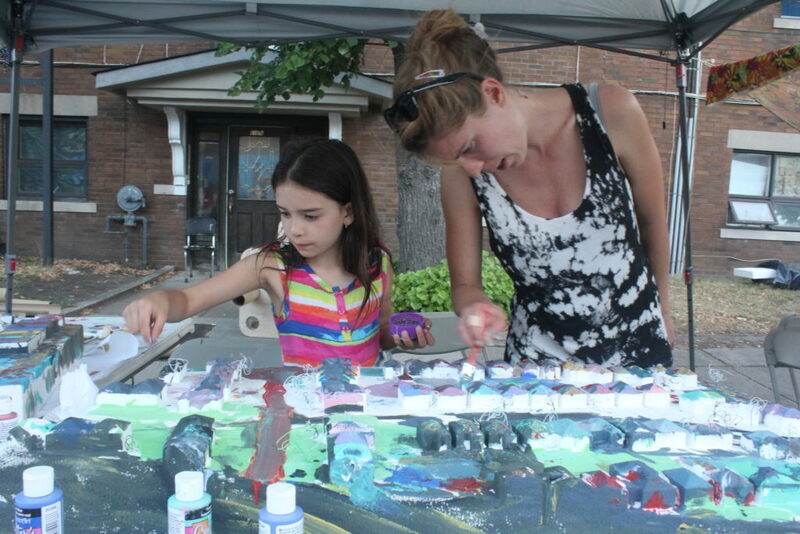 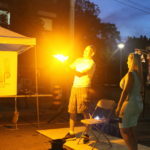 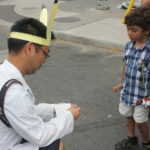 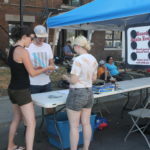 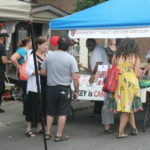 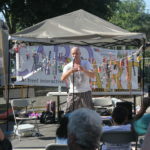 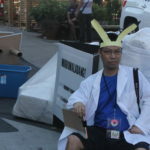 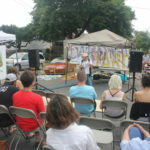 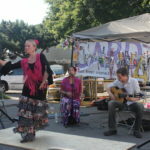 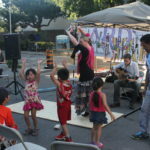 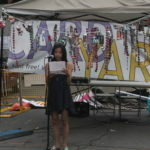 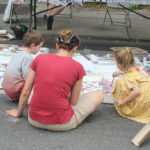 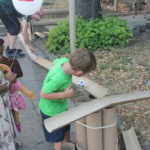 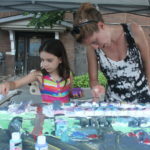 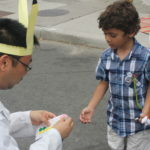 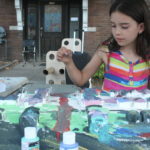 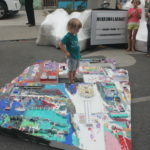 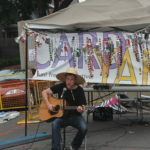 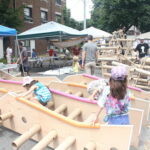 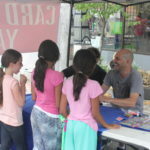 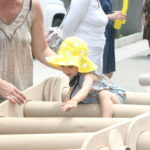 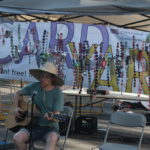 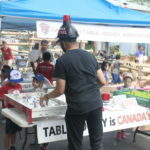 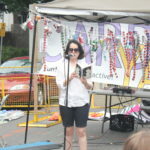 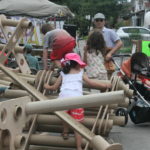 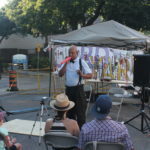 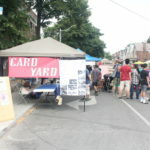 PULP’s Card-yard returned to BIG on Bloor Festival on July 23-24! 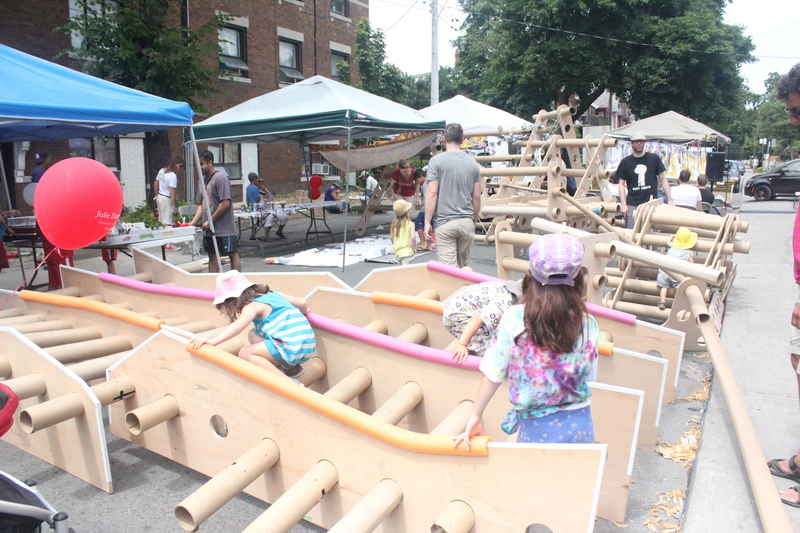 PULP has been involved in BIG on Bloor since 2013. 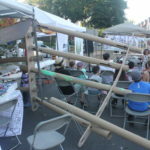 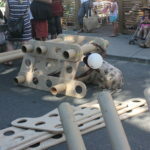 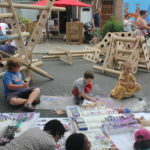 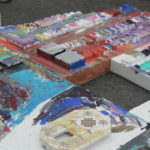 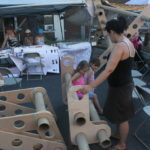 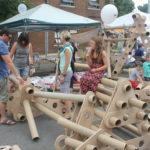 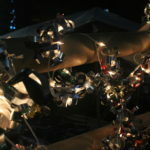 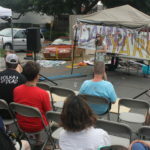 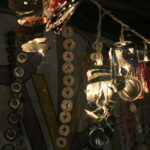 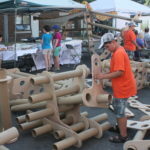 We are given outdoor space in the middle of the festival and a budget to create activity and art hubs. 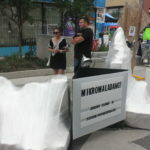 We commission Toronto artists to create small and large scale installations, pavilions or architectural follies, and landscape design that can be implemented during busy festivals (BIG on Bloor saw 100,000 visitors in two days in 2015). 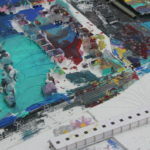 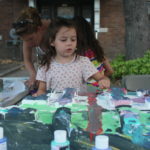 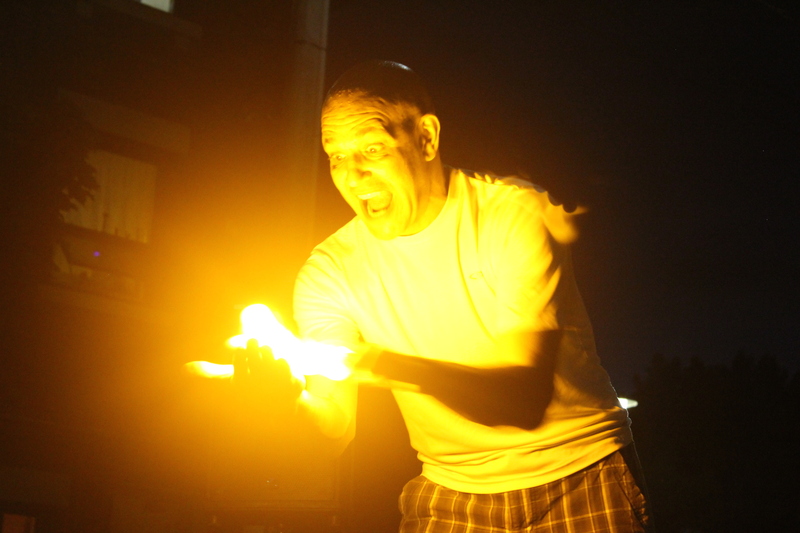 For more information please visit our art, activity, and performance pages. 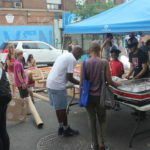 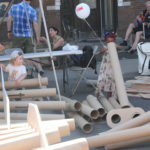 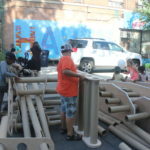 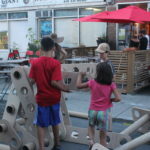 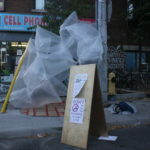 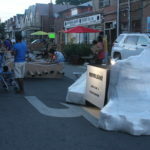 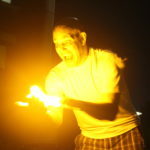 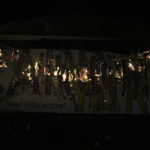 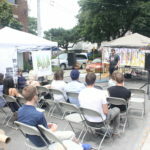 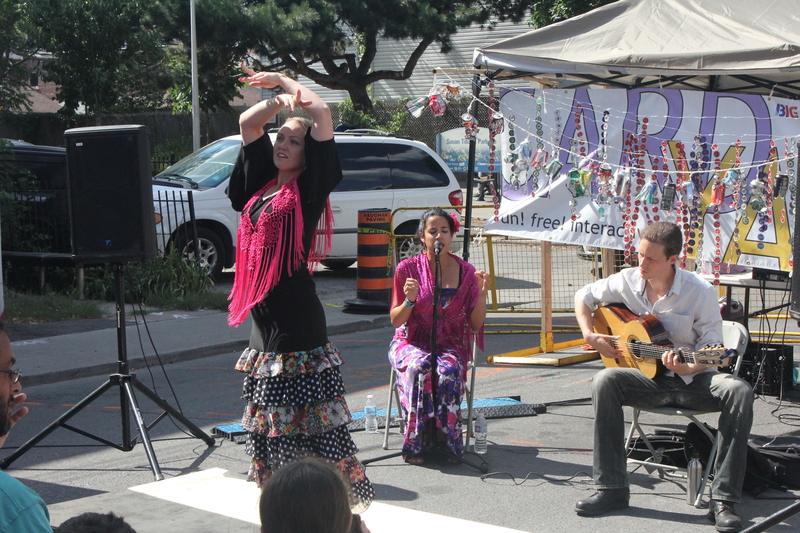 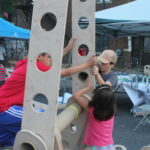 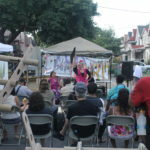 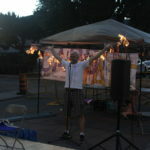 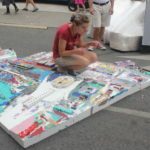 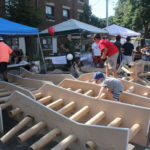 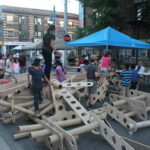 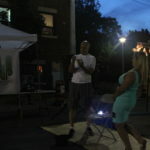 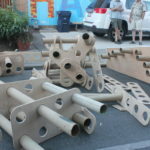 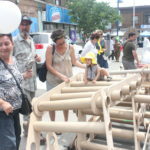 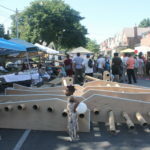 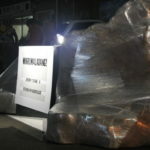 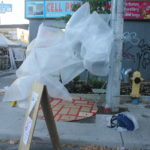 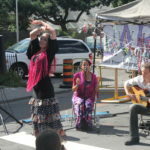 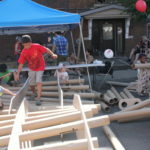 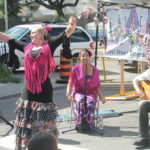 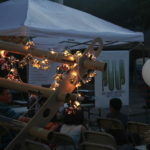 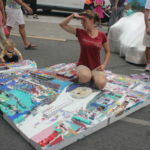 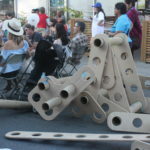 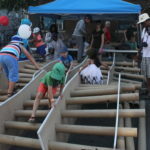 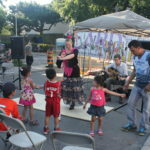 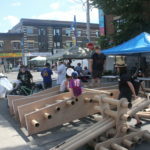 Check out all of our past BIG on Bloor and Summer Solstice projects here!